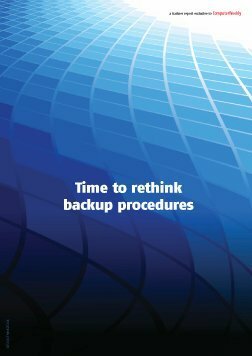 New mandatory initiatives have recently come into play in the U.K., pushing the idea of “greening up” the data centre higher on every companies’ priority list. 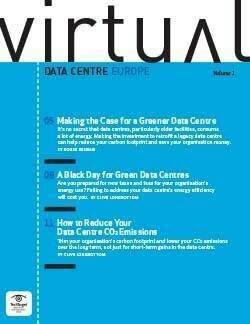 Volume 1 of the Virtual Data Centre e-zine gives an overview of how these environmental regulations affect U.K. businesses and what can happen if they don’t comply. 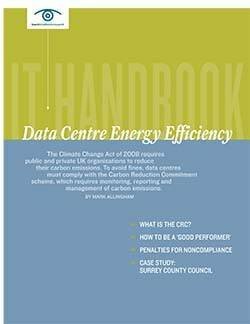 The issue also details how data centre operators can institute energy-saving initiatives and strategies to lower CO2 emissions, reduce their facilities’ carbon footprint, and avoid steep compliance penalties - all while saving their companies a few pounds. 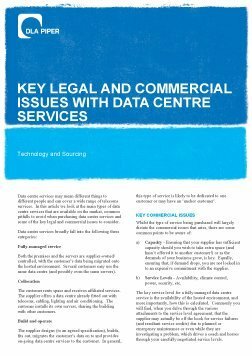 Reasons for establishing a greener data centre continue to grow, so this colocation data centre provider reveals how to present your case and justify the investment. Learn why it is important to reduce your data centre’s carbon emissions and how to improve your energy efficiency, according to our data centre expert. How to reduce your organisation’s carbon footprint and lower your CO2 emissions over the long term, not just for short-term gains, according to a data centre expert.